This catalpa tree was cut locally in Rhode Island. It has a warm, evenly colored grain and resembles butternut when finished. 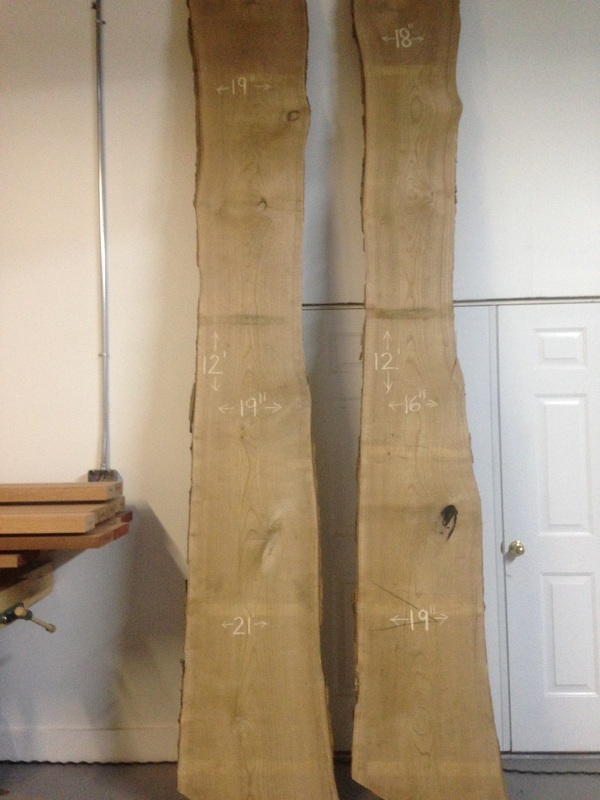 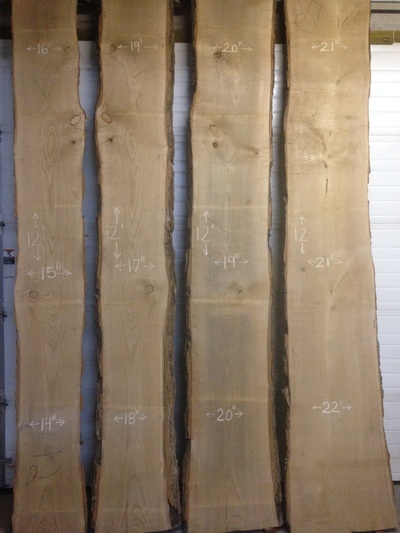 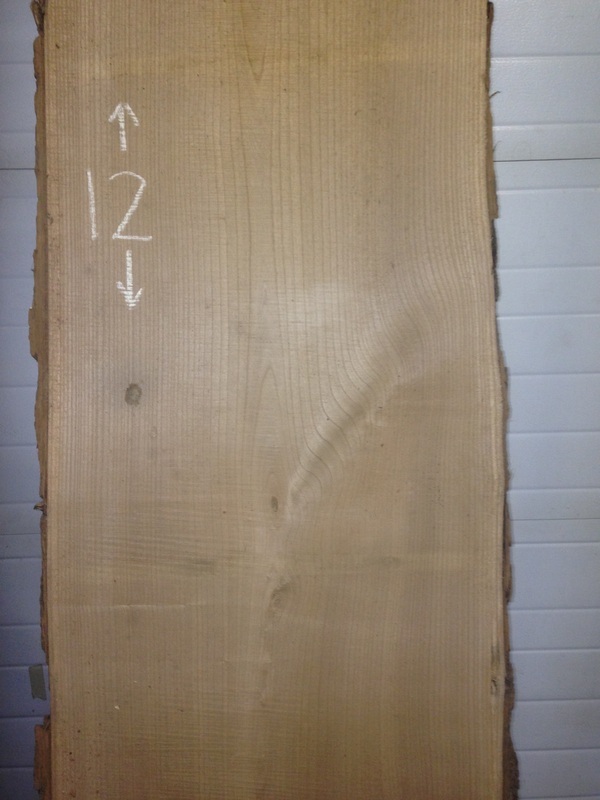 These slabs consist of 6 of the 8 slabs from the full flitch and measure 8/4 x 12' x 16"-21".